It’s the perennial question – what is ‘the next big thing’ in wine? 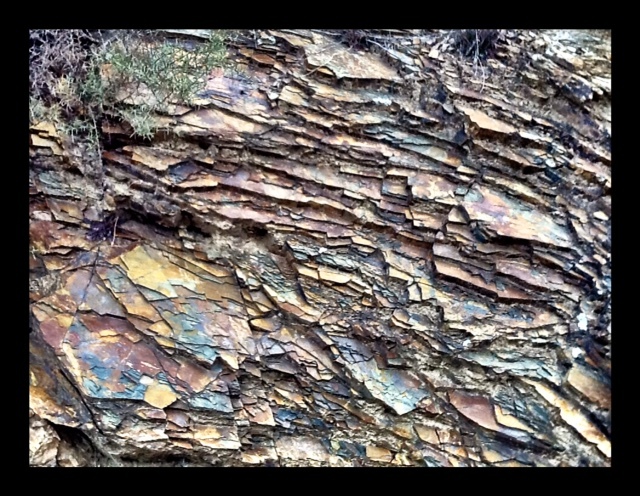 My bet is on the white wines of Priorat DOQ. 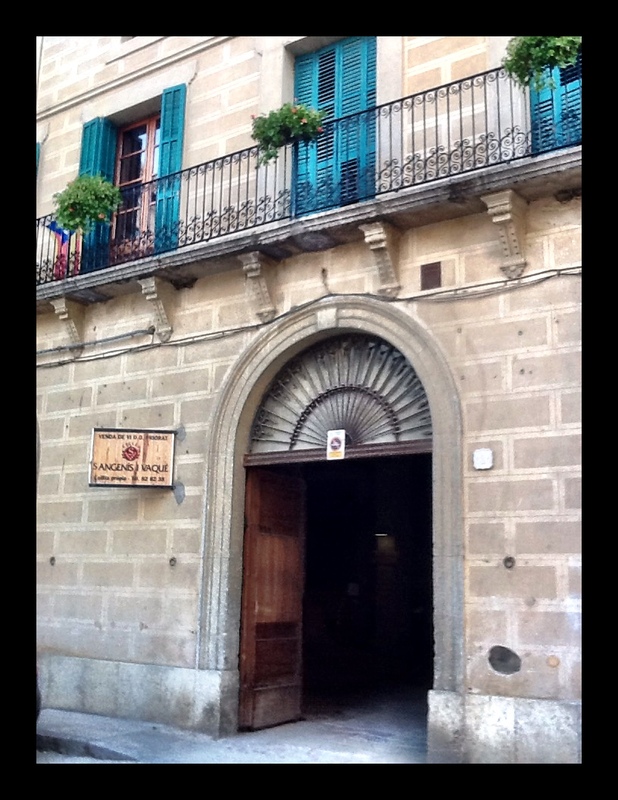 During a trip in January 2015 to this high quality Spanish region, I was repeatedly and most happily surprised by the white wines produced there – usually from Garnaxa Blanco, Macabeu and sometimes Pedro Ximenis – despite Priorat being internationally known for its robust and mineral laden red Garnaxa – Carinenya blends. 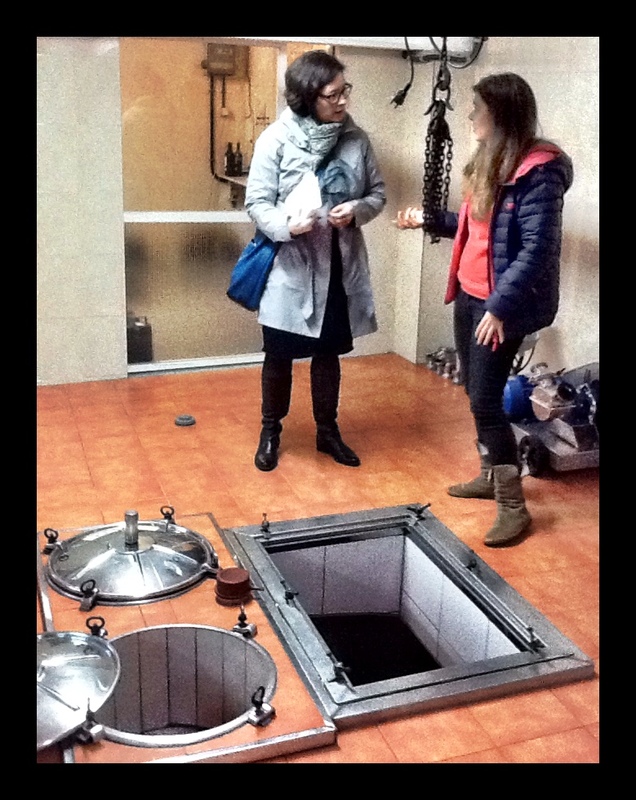 We spent a morning at the bodega Sangenís i Vaqué with Maria Sangenís i Vaqué, one of the family’s winemakers who has personality and charm to spare. 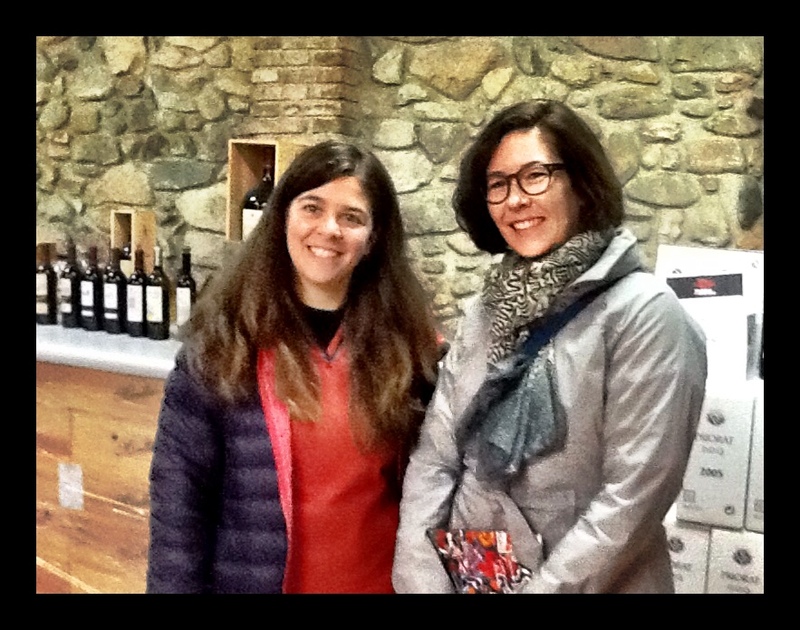 Married to Roger Simó Garcia of neighbouring bodega Vall Llach, Maria gave us a tour of the facility and led us through a tasting of their available wines. She and sister Nuria are very involved in the family business as are her parents – their (warranted) pride and success shows in all they do. The Sangenís and Vaqué families have been making wine in tiny Porrera since the 18th century, but the current iteration has been in operation since 1973 when table wines were the order of the day and it was much more difficult to produce quality bottles from what was a very poor region of Spain and its famous llicorella slate soils (see picture – yes, the vines grow in those rocks). The family owns about 13 ha of vines with Cabernet and Merlot on wires and indigenous Garnaxa and Carinenya en vaso (free-standing bush/gobelet form). 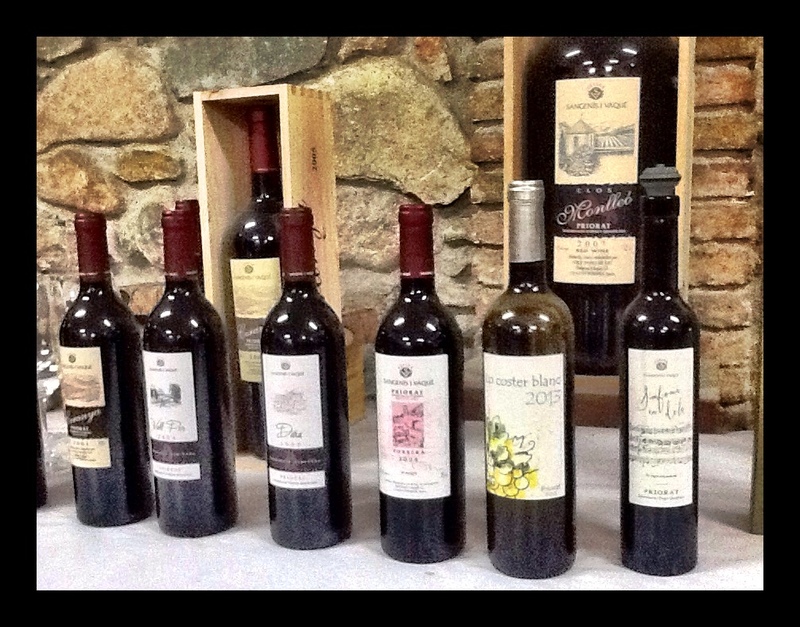 We tried all their wines and a few verticals of some (for example, the 1999, 2005, 2011 and 2013 of the Monlleó) and brought back a bottle of the 1999 Monlleó. However, it was the Lo Coster Blanc I couldn’t stop thinking about. 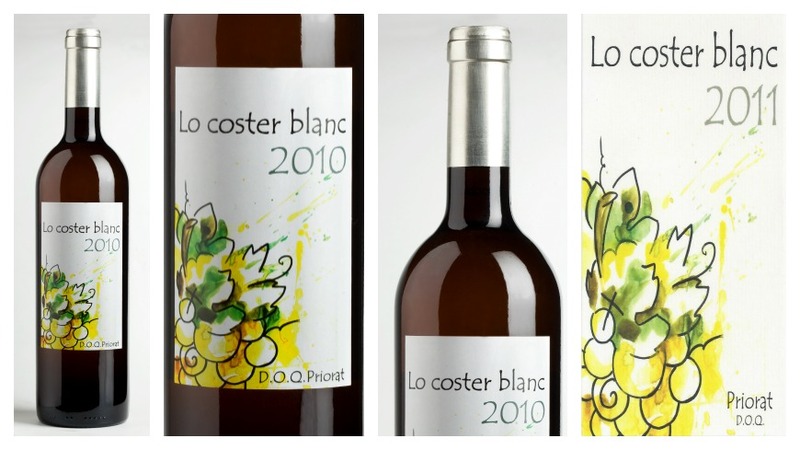 Launched as a class project for Maria’s enological studies at the local university in Tarragona, Lo Coster Blanc (‘The White Slope’) is the only white wine the bodega produces. The grapes are Garnaxa Blanco and Macabeu with a little bit of Muscadelle for the nose and they are grown in Torrojo and Porrera. Only 496 bottles were produced of the 2013 that spent 24 hours on its skins and 8 months in new French oak. This wine has great structure and depth, but is at the same time delicate and juicy. The aromas and flavours include stone fruit (peach) and citrus (light lime) and are a little sherry-like in addition to showing evidence of oak and vanilla. It stands up beautifully to Catalan cooking and is refreshing, yet solid. I wish I’d brought some Lo Coster Blanc back to Canada with me as no one imports it here yet. 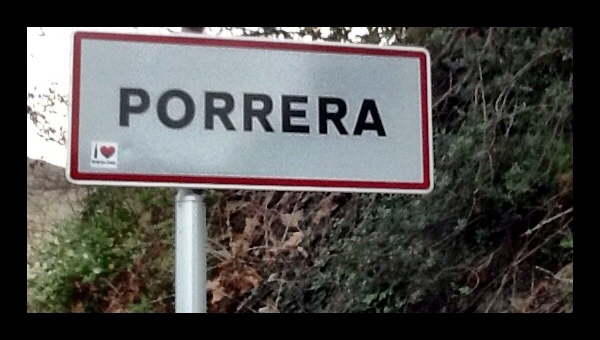 This family winery is a huge part of the reason Porrera has been revitalized. Their patience and passion for the process, great affection for and connection to Porrera, and their top-quality product has enabled that and will cement their role for the future. This entry was posted in OTHER and tagged garnaxa blanco, Lo Coster Blanc, macabeu, Monlleo, muscadelle, Porrera, Priorat, Sangenis i Vacque, spain, white garnacha, white wine. Bookmark the permalink.